Purim in Israel! Purim 2017! Friday@CampGi#FinalDay Cgi@theWaterPark!ThursWeek2 WednesdayWeek2@Cgi! Topsy Turvey Tuesday@Cgi Week2 Kicks Off @Cgi! Friday@CampGi Water Madness! #CgiDay4 Cgi Super Wednesday! #Day3 Day Two @Cgi! Cgi 2016 Day One! July 18th Menorah Workshop at The Home Depot Grand Menorah Lighting @ Bridge Street Town Centre! 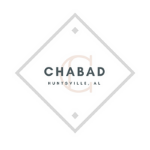 Tu B'Shvat 5776 with Friends! 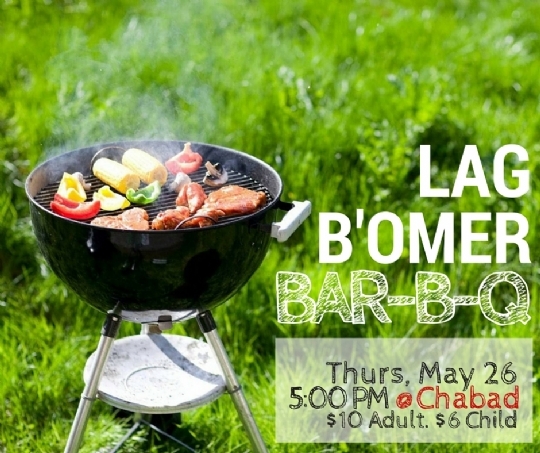 Pre Purim Bake 3.20.2016 Lag B'Omer BBQ 2016! We look forward to greeting you!